2nd MCPO AWARD Manga Section｜Contest - MediBang! These are the special judges for the Manga Section of the MCPO AWARD. Tochi Ueyama is the creator of Cooking Papa, a manga that was serialized for 30 years before it won the Special Award in the 39th Kodansha Manga Awards of 2015. The 139th volume was published on November 22, 2016 just after KochiKame and Golgo 13 were issued. 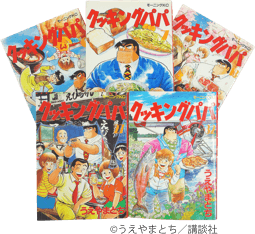 Cooking Papa currently holds the record as the longest running cooking manga in the world. A weekly recipe is published in the manga such as Onigirazu, which consists of rice and filling held together by seaweed on the outside. Kōshi Rikudō made his debut in 1993 with works such as Municipal Force Daitenzin and Death Less. His 27-volume masterpiece, Excel Saga, has sold over 3.5 million copies. The manga was then adapted into an anime series in 1999. He also worked with Shirō Masamune and created the popular manga series Pandora in the Crimson Shell: Ghost Urn which aired on TV as an anime in 2016. Suu Minazuki made his debut in 2001 with Night Keeper which was published in Gan Gan Powered by Square Enix. 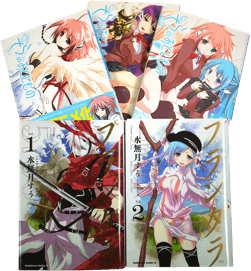 His 20-volume masterpiece, Heaven’s Lost Property, has sold over 3 million copies. The manga was adapted into an anime that aired in 2009 and a second season was broadcasted in 2010. The manga had a movie adaptation in 2011 and a second movie was released in 2014. He is also the author of the shōnen manga Plunderer, which already has 8 volumes out and is currently being published in Shônen Ace. 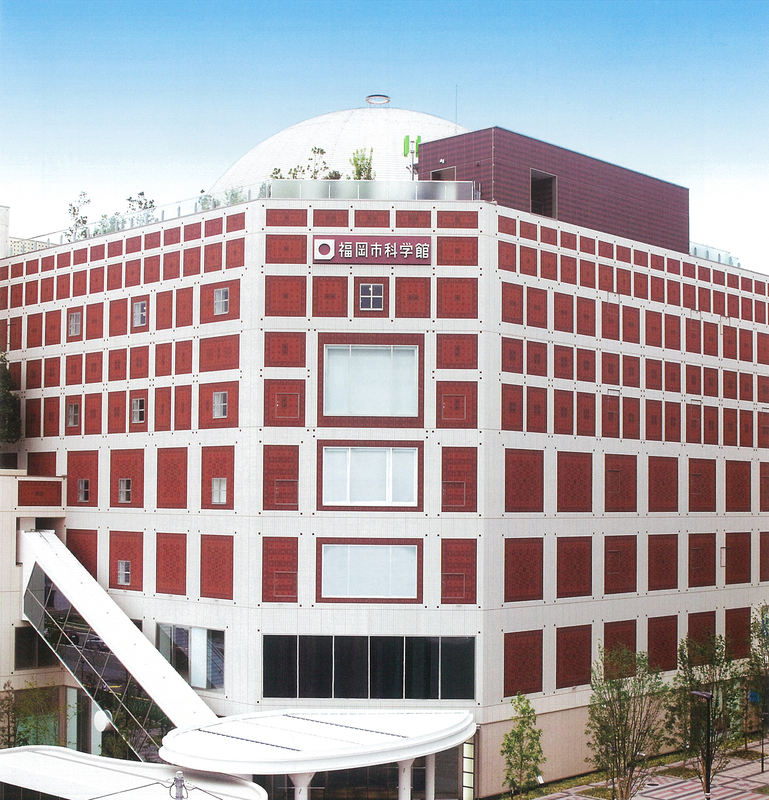 *Limited to English, Japanese, Korean, Chinese (Simplified), Chinese (Traditional).